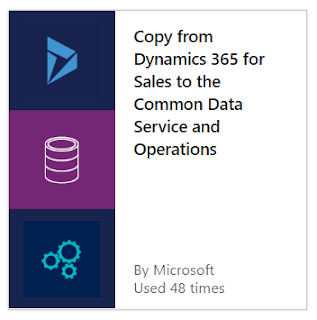 For the last year how the Common Data Services (CDS) will actually work and play in the Dynamics 365 sphere of products has been a fairly gray area. It has been often promised that "it just works", without providing any details to what is going on behind the scenes. Hopefully I'll be able to provide some grain of clarity on that. The following is still under development by Microsoft and hasn't been officially announced, but it's what I've gathered from speaking with the various product members. 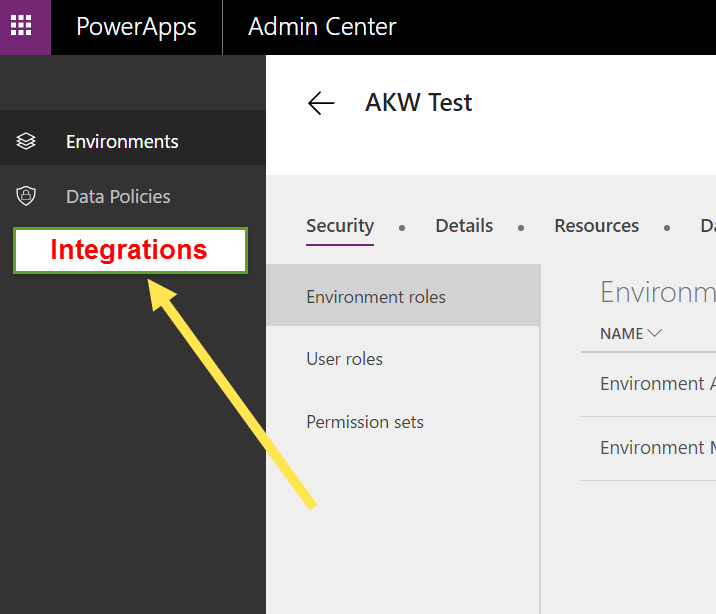 So this doesn't yet exist yet, but there is supposed to come a new section in the PowerApps Admin Center where you can configure your environment integrations with the Common Data Service. 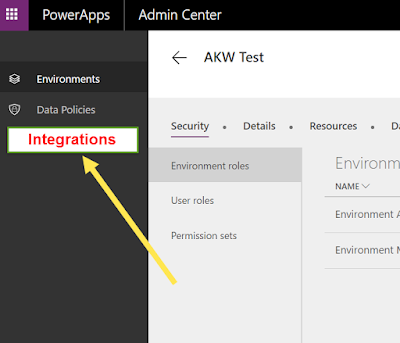 It's also important to note that it lives in the PowerApps Admin Center for now only because they haven't come up with a better place, even though it doesn't seem to make total sense to me. 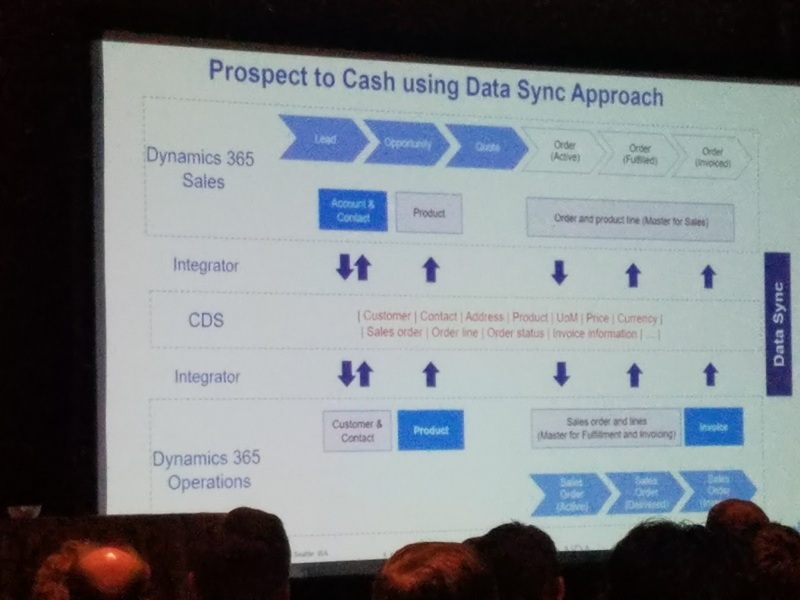 This order is important because "you have to crawl before you can walk" and Microsoft's first goal is to go from Sales => CDS => Operations. Eventually, they'll go both ways. How are flow templates different than integrations? 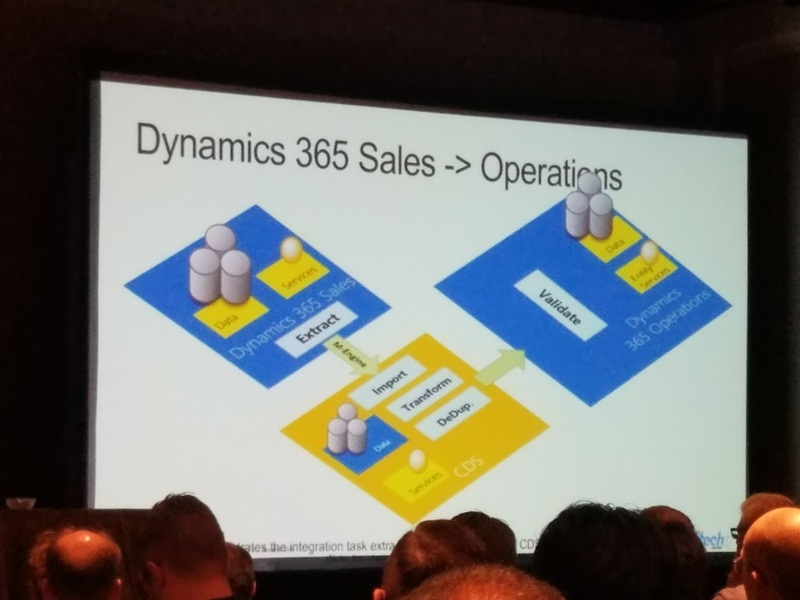 Integrations to the Common Data Service will be more robust and "first class" integrations by Microsoft for bulk data moving and syncing, while Flow Templates are for purpose built, row-by-row needs. What technologies do integrations use under the hood? The integrations use a combination of Data Import Export Framework (DIXF), OData, and M-Engine which sits under Power Query. These allow the integration to push bulk amounts of data between the systems on an unspecified syncing schedule. This is an exciting time as these technologies are bleeding edge and new things are expected to release very soon! As always, happy DAX'ing! Or D365'ing?